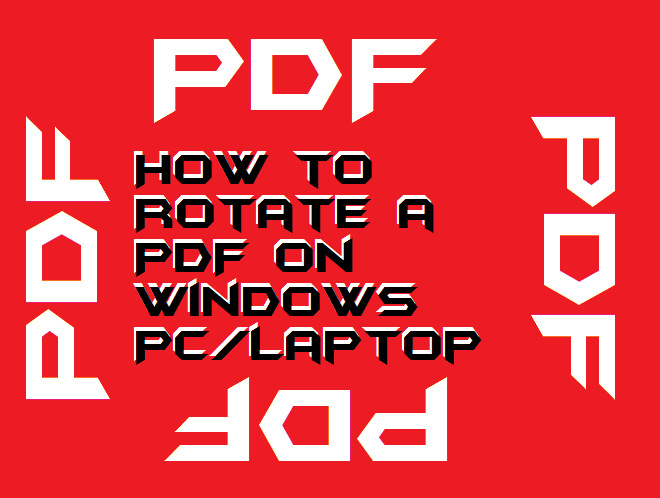 Hello friends, Today I will share 3 different ways on how to rotate a PDF on Windows PC/Laptops. 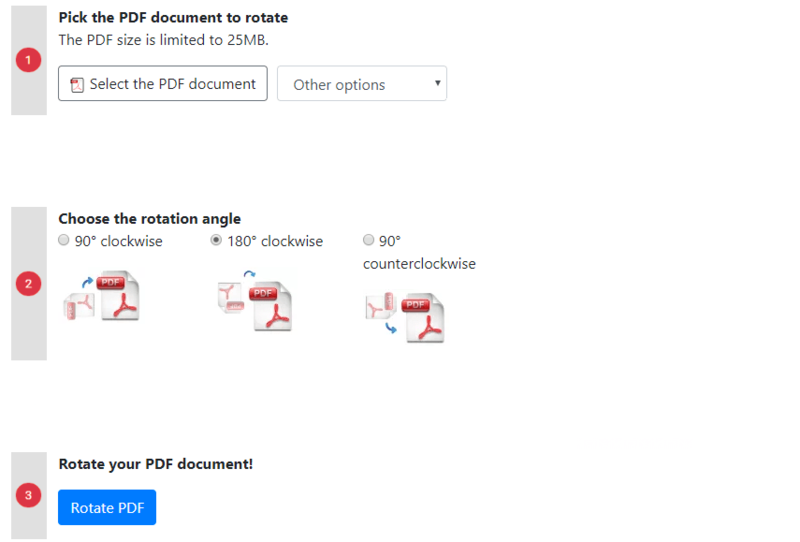 Users can rotate their PDF clockwise or anticlockwise. 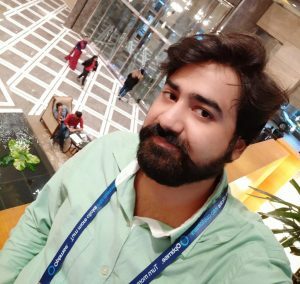 I will also share a method to merge all PDF in one. All three ways are different, and users can turn a PDF on Windows 10, 8.1 and 8 using a Software, Online website or inbuilt method in their Internet browser. Sometimes we get PDF in the wrong format. Some pages are found to be up and down or left to right. In that case, It becomes difficult for us to read the PDF as we need to rotate our head or laptop to read them lol. Well, you don’t need to rotate your head or laptop you can read our article to rotate screen on your laptop. But have you ever thought that we could even rotate a PDF on Windows PC/Laptops? Yes, you heard it right! I will share three methods to turn a PDF page to any angle. Users can rotate the PDF at any desired angle. And the best part is you can even re-rotate PDF and save them. 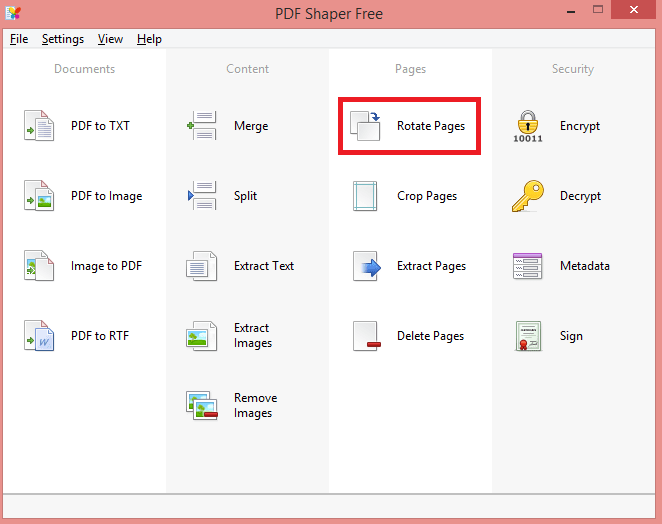 You can rotate a single page or several page PDF. And later save it in your Adobe Reader. Users can even change the style format of PDF. You can rotate any existing PDF or also upload a scanned copy of your PDF and rotate it. I will share 3 different methods to rotate a PDF and users can also save at that angle. I will first share a way which requires software. In that case, you don’t need to upload your PDF at any random site. If your PDF has some important data and you scared to upload online. Then you can use this software to rotate a PDF on Windows. And if you are not much concern in uploading and have access to the internet, then I will also share an online method to rotate a PDF on Windows. It is one of the great software to rotate a PDF on Windows PC/Laptops. 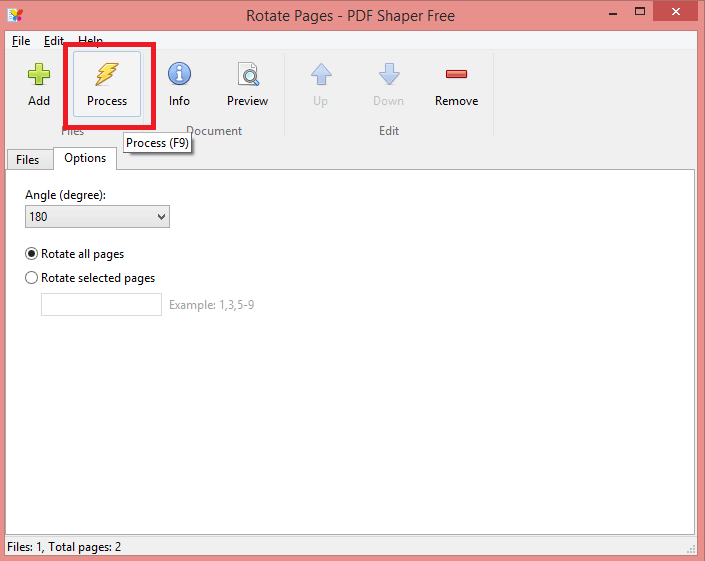 Users can use the free version of this software and rotate any PDF page using this software. It has some other features like splitting a PDF into several PDF. For example, if you have one PDF with several pages. Then, you can split it into several other PDF. And you can even join several small PDF to one single PDF. Apart from this, you can also convert PDF to word online. 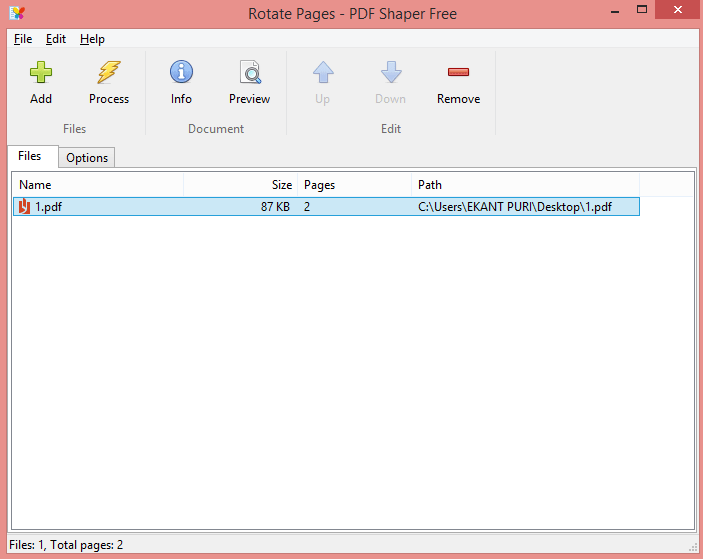 Download [LINK] PDF Shaper and install on your Windows PC/Laptops. Now click on the Rotate Pages. Click on the Add and select the PDF you want to rotate. Now you will see your PDF. Click on Options next to Files and Select the Angle you want to rotate. You can rotate all Pages or even select any single page to rotate. Now click on Process and save the PDF. We have shared this software because it not only allows us to rotate a PDF. But also make this change as permanent and we can save it directly on our PC. In the earlier method, we have used software to rotate a PDF on Windows. But in this method, we will use a website [LINK]. All the method is straightforward, all you need to do is select the PDF and upload. Now choose the angle at which you want to rotate the PDF. You can Rotate a PDF 90°, 180° clockwise and 90° counterclockwise. It means you can rotate your PDF in all directions. 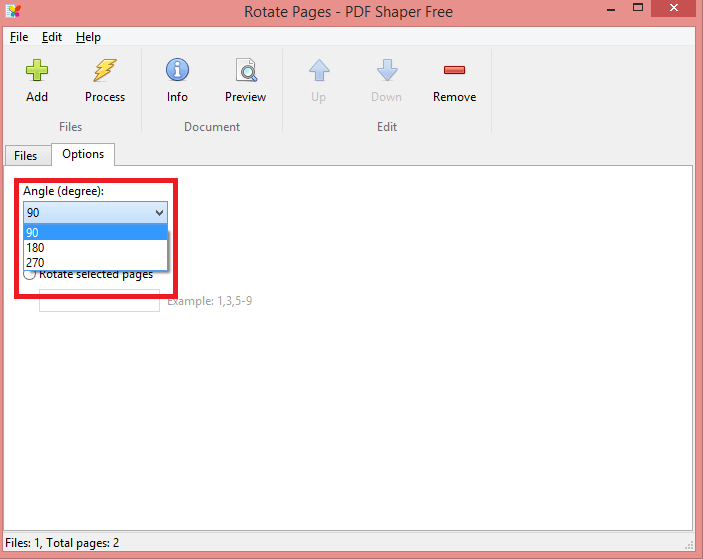 Now select the option Rotate PDF and download your rotated PDF. Microsoft has also shared the problem of this solution in its product. We all have heard about Internet Explorer and Microsoft Edge its upgraded version. I know that all of you reading this article don’t use Microsoft Edge lol. It is because of its old look and slow processing, But every PC/Laptop has Microsoft Edge because it comes with Windows OS. All you need to do is click rotate icon as shown in the picture, and your PDF will be rotated. However, this is not a permanent solution. But it is perfect when viewing any external PDF. You can rotate the PDF without downloading on your PC. We also use Google Chrome, and there is a 90% chance that you are reading this article from your Google Chrome. To Rotate a PDF in Google Chrome, Then use keys Alt+Ctrl+Arrow keys. And your Screen will rotate at your arrow direction. It’s a simple and easy method to Rotate. You can even view Google Chrome dark theme on PC. It’s best for viewing at night. These are the best-listed methods to rotate a PDF on Windows. We have shared almost every possible way to rotate PDF. I will personally suggest you to use the online method to rotate a PDF. It’s good and safe. As you don’t need to download any software on your PC. But if you want to do more with your PDF. Then do download the recommended software. It’s best when it comes to Rotate, Merge or make several PDF from one single PDF. All the method listed here are free, and users don’t need to pay a single penny.